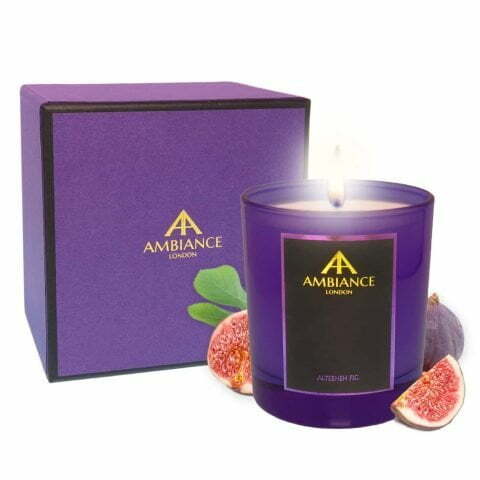 Whichever candle you choose they will create a luxurious feel on chillier days and cosy evenings… adding a deluxe finish to dinner party proceedings. 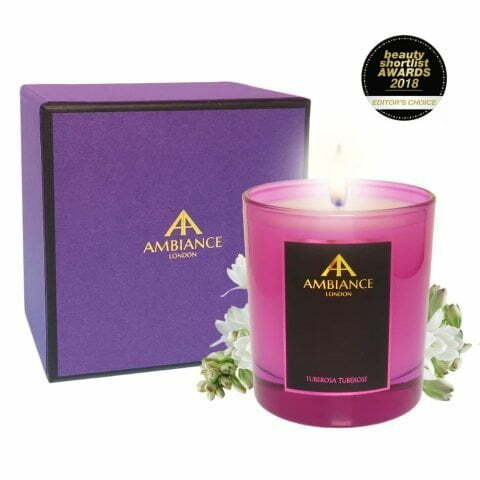 Add splash of colour evoking bright jewels with a coloured glass Ancienne Ambiance Candle. 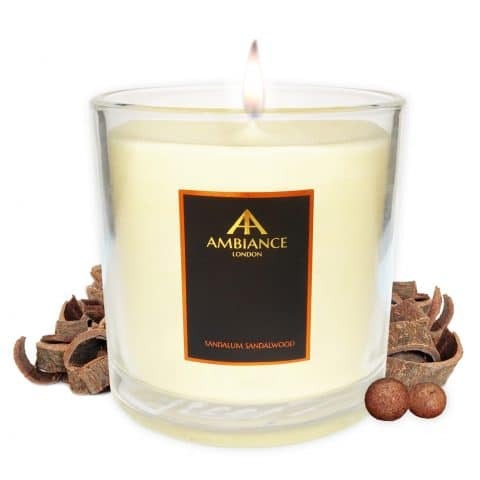 Produced in limited quantities, they are truly extra special. 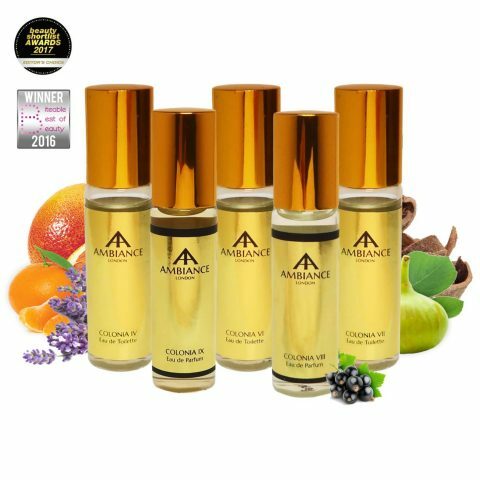 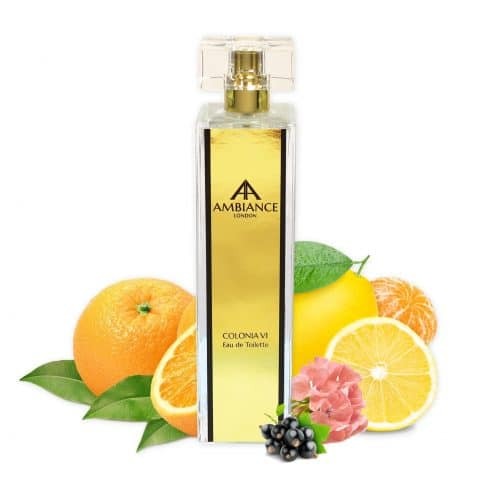 Ancienne Ambiance recreates authentic aromas by blending the finest natural fragrances (formulated in France) according to recipes from antiquity. 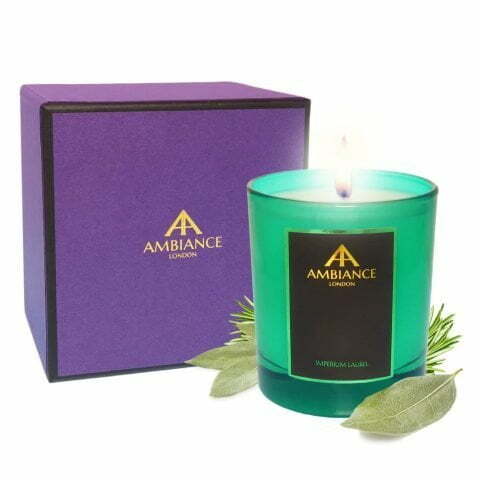 Thoroughly luxurious and full of fragrance (which lasts the whole way through) all Ancienne Ambiance Candles are hand-poured in the United Kingdom using a slow-burning natural wax blend and lead-free wicks.